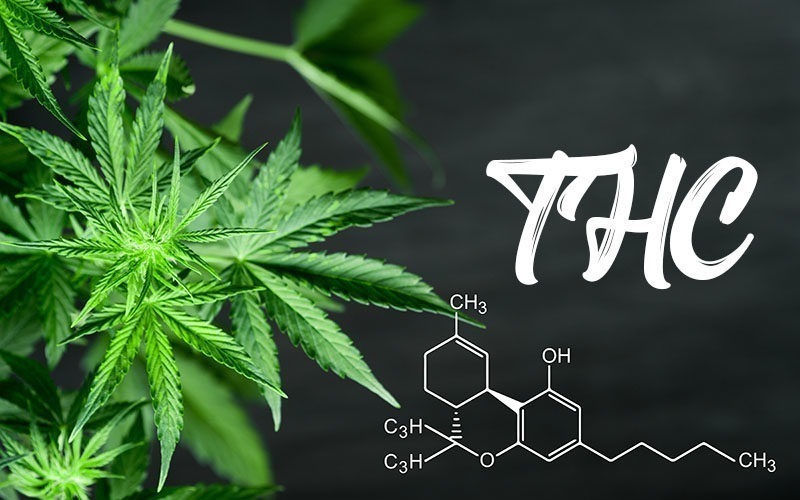 Lately, it’s been astounding how marijuana oil has been making a buzz within the cannabis community. It has been receiving positive reviews from all of its users as related to its effects and capabilities to heal. With this fact, a lot of people outside the cannabis circle have been curious regarding the existence of these oils for them also to take benefit of it. Don’t you worry, making these cannabis oils do not require you to put much sweat. 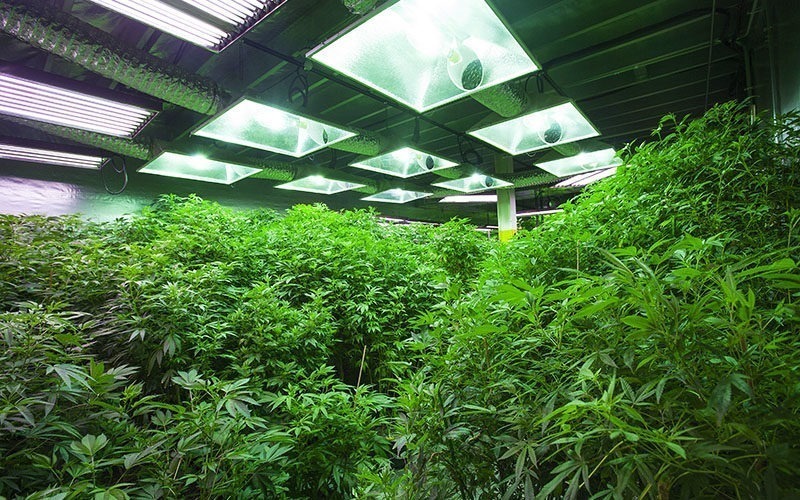 In this article, we are going to talk with you the simple process of making marijuana oil. Nevertheless, the methods that this article will be easy to follow without the necessity of buying a lot of equipment and materials. As for first timers, this is an absolute read for you to start with these oils! 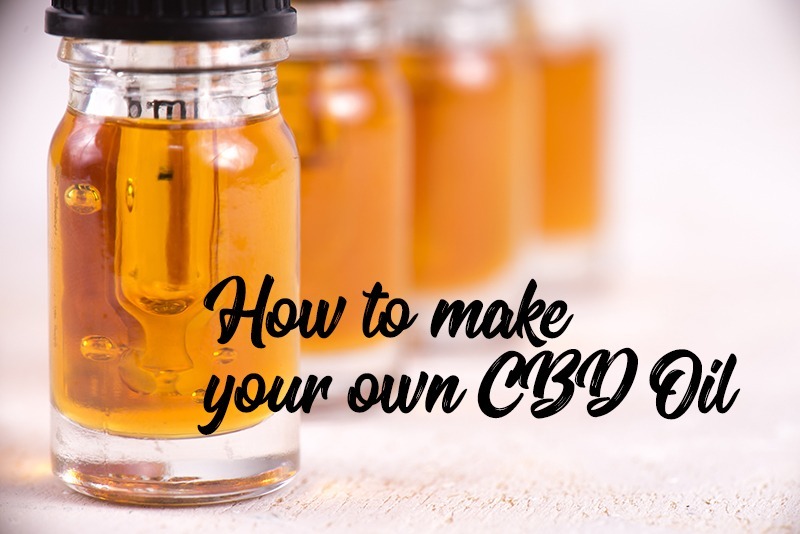 Similarly to extracts and concentrates, marijuana oils are processed to separate and use the cannabinoids (namely THC and CBD) to use the purest as possible. The only difference that oils have comparing to other types of extracts and concentrates is most likely the process and the appearance it employs. You could easily identify an oil to an extract just by looking through it. Preferably, an oil could be less viscous than the latter with a darker appearance on it. Manufactured from hemp, these oils are most commonly used in food grade products and being sold dominantly online. These oils are a great source of omega 3, omega 6, and other nutrients. As its name implies, these oils are mostly composed of CBD. This oil is mostly taken for its medicinal properties and is known to cure various diseases including cancer, diabetes, pain management, and anxiety. Nevertheless, this oil contains low amounts of THC so it will not cause euphoria upon taking the oil in high amounts. Recommended only with few drop intake, this oil is mainly made from THC. Nonetheless, this compound makes people high for which is entirely opposite to known CBD Oil. Though this is rarely sold, there are a lot of clinical trials and enthusiasts who constantly make use of these type of oils. 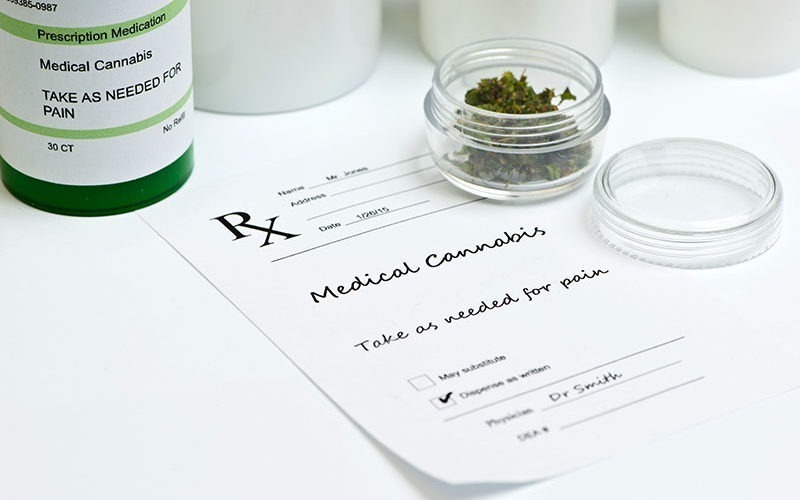 Other than these, there is a constant research regarding cannabis’ viability towards utilization on other chronic diseases like AIDS, diabetes, and Alzheimer’s Disease. Production of cannabis oil isn’t really that easy. It requires time and some equipment for the extraction to follow. However, there is an existing method for you to do it into your homes easily. This method will take things for more than an hour or at least 2 hours with an hour dedicated only for preparation. This method will be discussed below for you to follow intuitively. Collect the necessary materials and equipment that you are going to use for this procedure. Make sure that all the materials and tools that you have are clean as much as possible. Not just the tools, it is important to evaluate also the location that you’ll employ. It should be well-ventilated and safe with fire extinguisher ready in case fire would happen. Pour an ounce of cannabis buds into a mixing bowl. Make sure that you don’t fill in the bowl with the buds and cater some space for the solvent. After then, add a gallon of solvent which most likely is a high proof of alcohol into the bowl. It is important also to vacate about an inch or two of space into the bowl as needed. Stir the mixture for 2-3 minutes using the spatula. This stirring will aid in the absorption of the solvent with the THC into the medical marijuana. Using a straining device preferably a cheesecloth or coffee filter, enveloped it into the open portion or into the mouth of another container. Then, pour over the mixture into the container with cheesecloth on it. After straining everything, remove carefully the strainer and squeeze it to remove all the excess liquid from the mixture. Additional Note: Repeat the entire process for maximum removal of THC. The first process will eliminate only 70-80% of THC. The succeeding process will remove entirely all the THC as needed. Using a double-boiler system, fill in the top of the device with the washing solvents and below to it, water on it. Gradually, heat the device until the solvents on the top portion of the device will boil. This activity will slowly burn off the alcohol evaporating it as needed. After a few minutes, constantly stir and scrape over the solution until you’d notice a dark green syrup, completely thicken into it. After then, turn off the boiler. Using the spatula or a small spoon, obtain all the necessary oil and pour it into an air-tight container for storage. Keep the container in a cool place, most likely a cabinet to prevent anyone from reaching it.